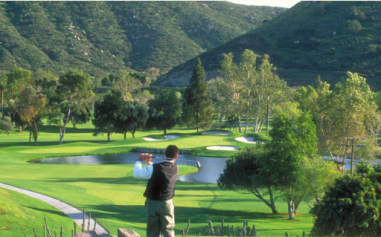 The Barona Creek Golf opened for play in 2001. The course was designed by Gary Roger Baird. 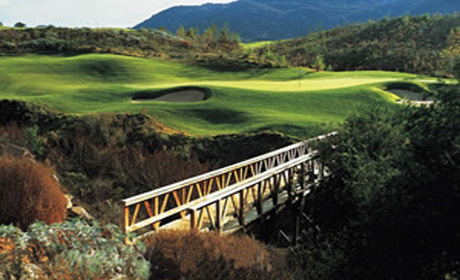 The course has gently flowing creeks, hardy California oaks, and native sods and grasses. With over 100 fingerling-like bunkers around 170 mature oak trees. and strategically placed natural obstacles, including an oak that splits the first fairway you know you are on a challenging championship course. Par for the course is 72. From the back tees the course plays to 7088 yards. From the forward tees the course measures 5296 yards. The longest hole on the course is # 17, a par-5 that plays to 566 yards. The shortest hole on the course is # 7, a par-3 that plays to 171 yards from the back tees. 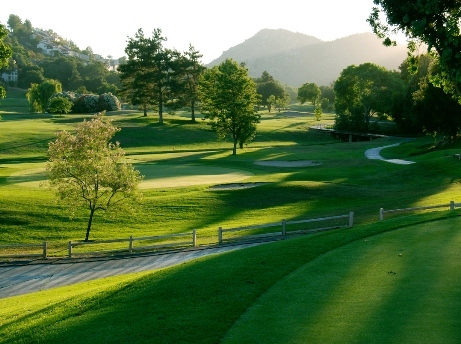 Watch out for # 4, a 449 yard par-4 challenge and the #1 handicap hole on the course. The easiest hole is # 16, a 174 yard par-3. This is a hit and rip it course. 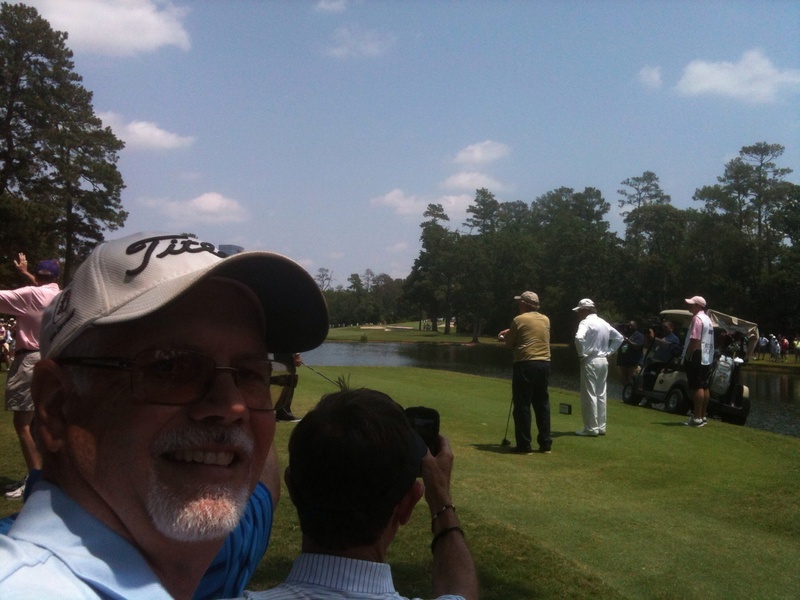 With plenty of room on the fairways, you have to hit a pretty lousy shot to get into a lot of trouble. 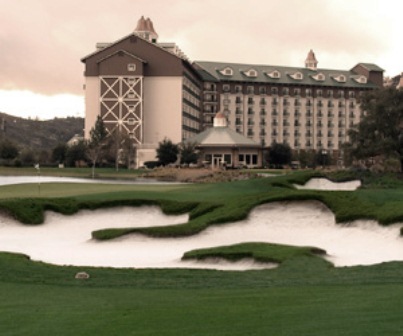 However, the fairway bunkers can be dangerou. Anything wild will most likely catch the native areas, which either have high grass, water or both. 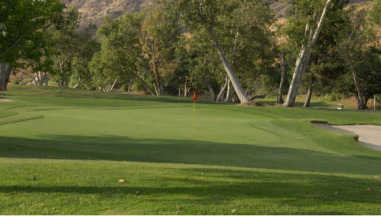 Barona Creek has one of the best practice facilities in Southern California. The 10 acre practice area includes a 12,000-square-foot putting green, 6,000-square-foot chipping green and a 40-space, all-grass driving range. Great golf course. Ways want more of it. Middle of nowhere but a nice tract in good condition and great for a group tournament. Not a course I would go to to play by myself. Too far away from me. A very interesting and challanging layout. The fiarways are good but the greens are undulating, fast and almost impossible to read. 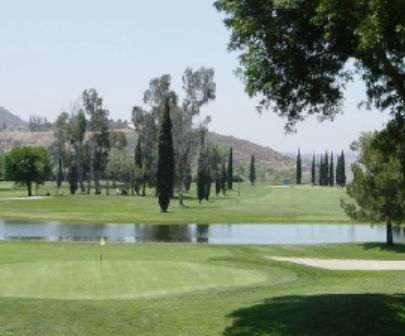 The layout is difficult for the high handicapper as the course is filled with many roughs that are extremely large and difficult to play over. If you can't drive 250 yards consistently, this is not a good layout. a couple of the par three's are too long for the average player. 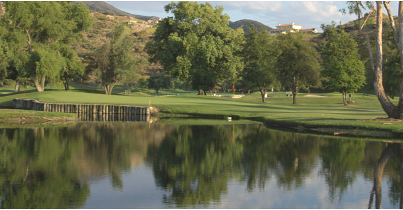 This course is designed with the low handicappers in mind. 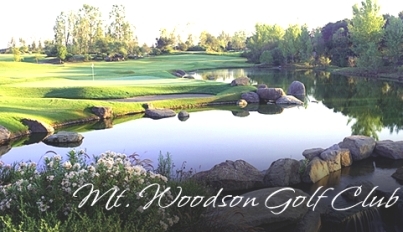 Best public course in southern California bar none. Conditions like private club. Staff extremely helpful and professional. I love this course. It is very challenging but fair. Well maybe fair. The last time I played the greens were like ice and they placed the pins in impossible positions. The fairways are like carpet and the rough is lush and thick. I will be back and I will hope the pin placement isn't so tough. The casino at this resort is a plus. Stay here and short drive to Torrey pines too. Target desert course lots of elevation.